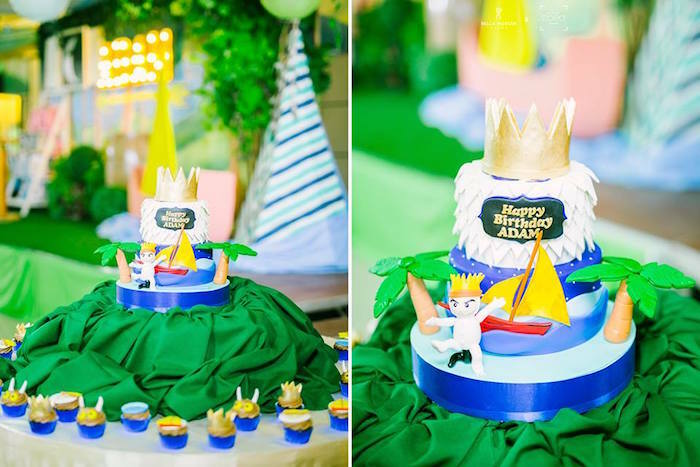 A wild rumpus has begun and this “Where the Wild Things Are” Birthday Party is coming on cute and strong! 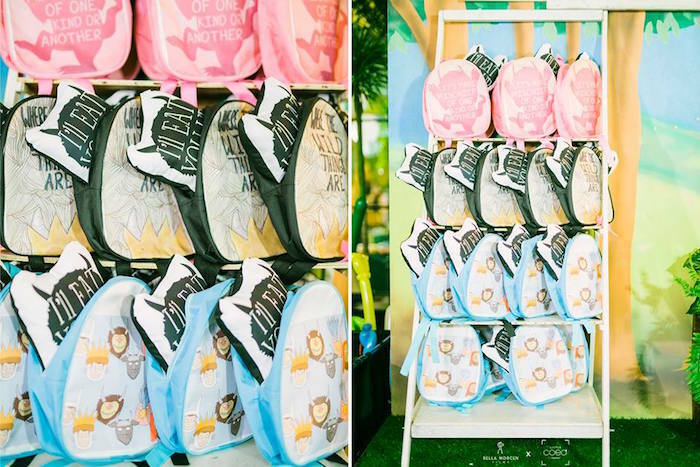 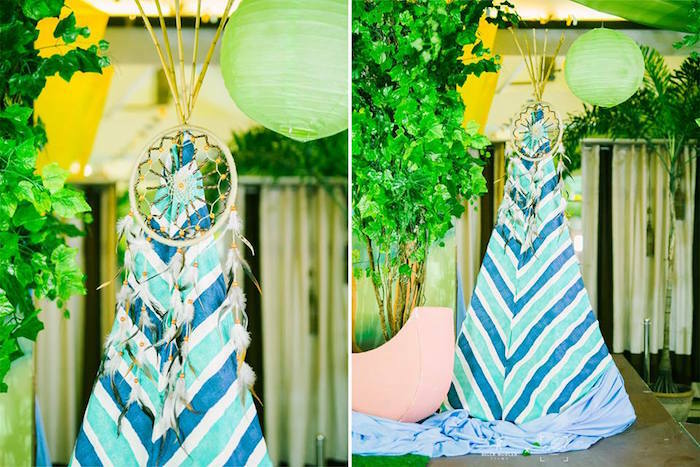 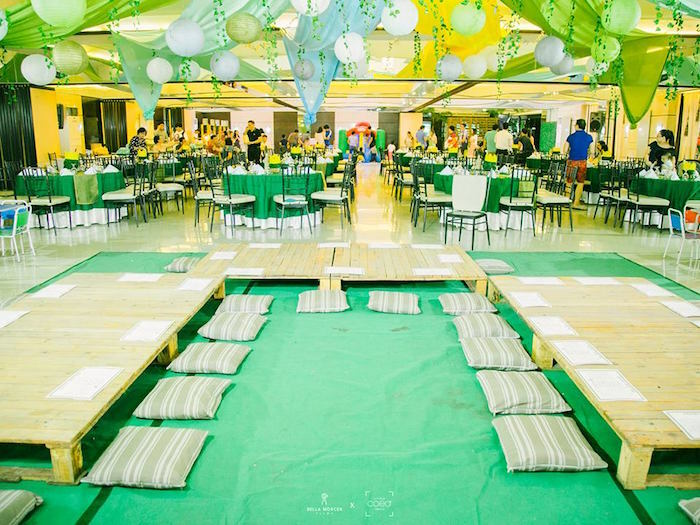 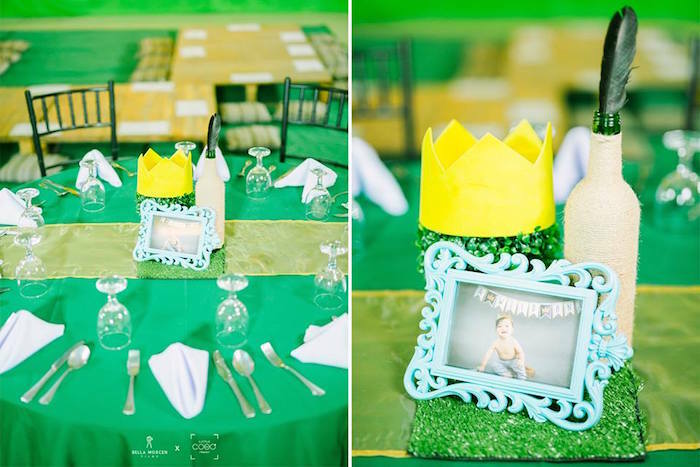 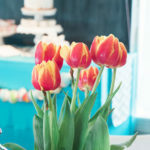 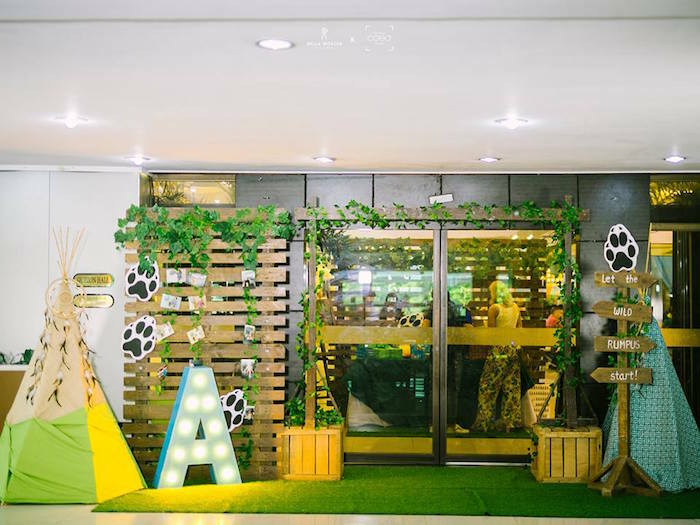 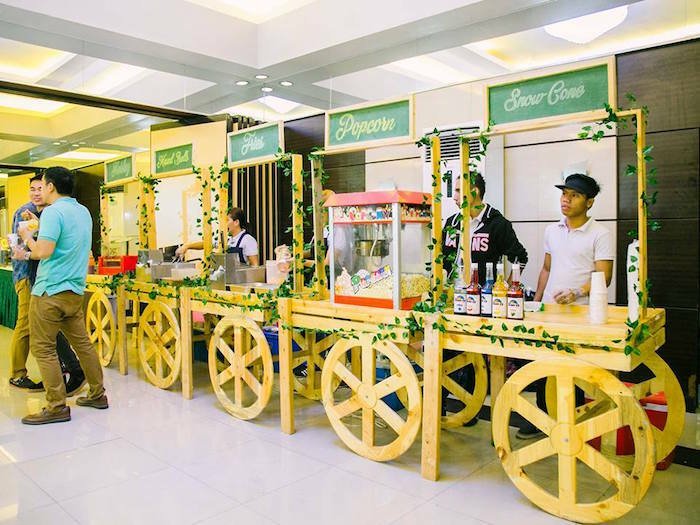 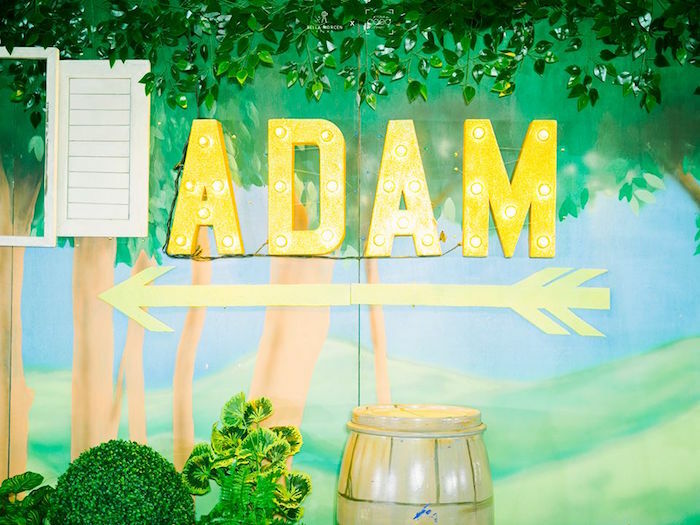 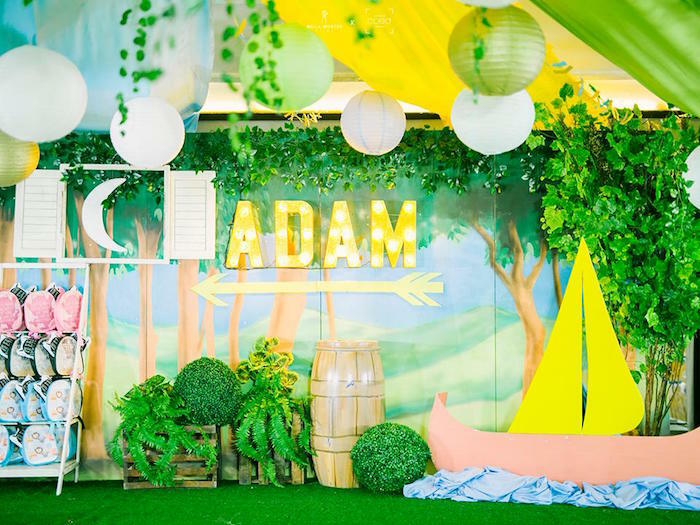 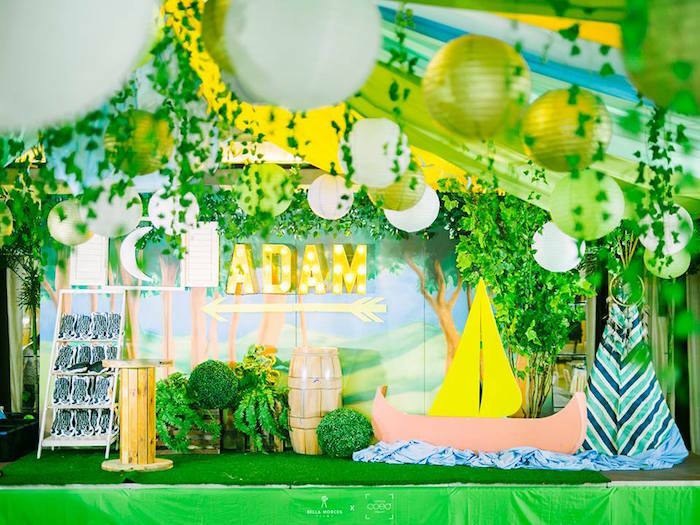 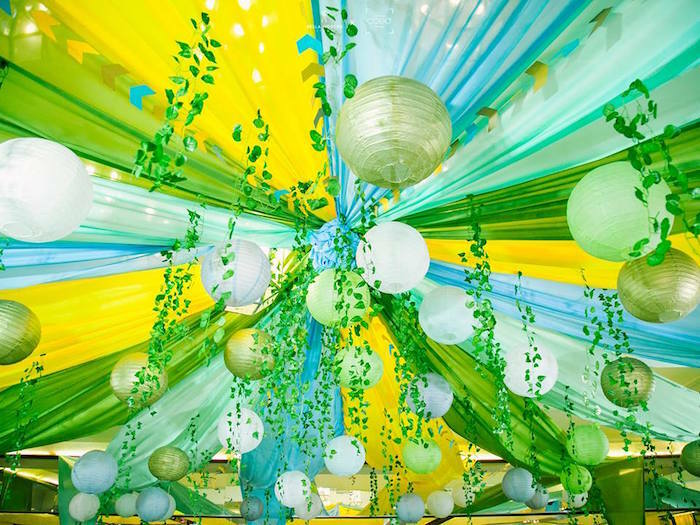 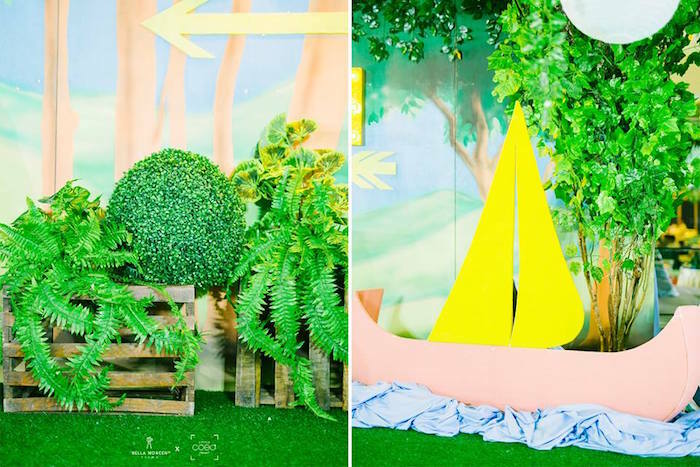 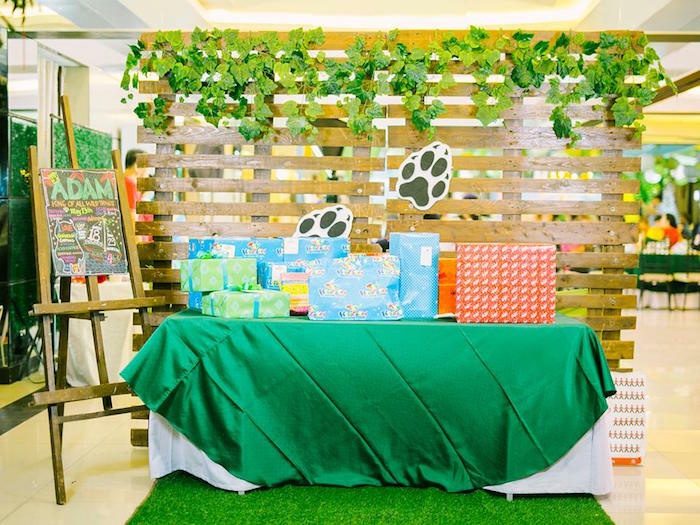 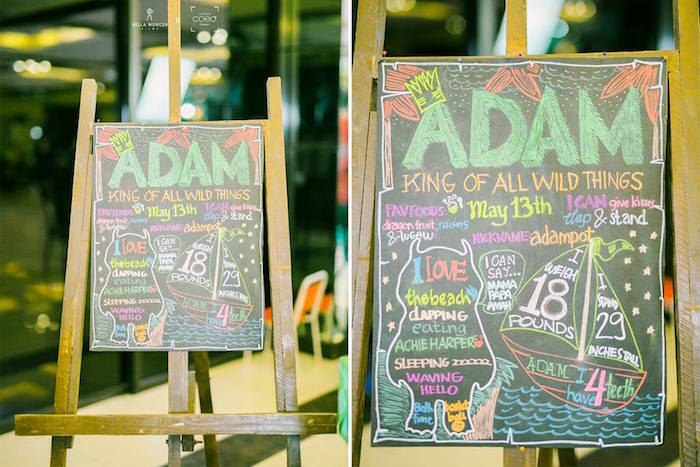 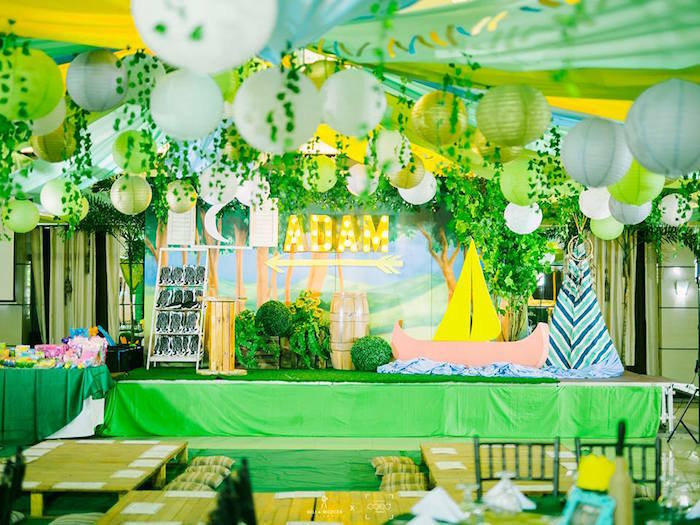 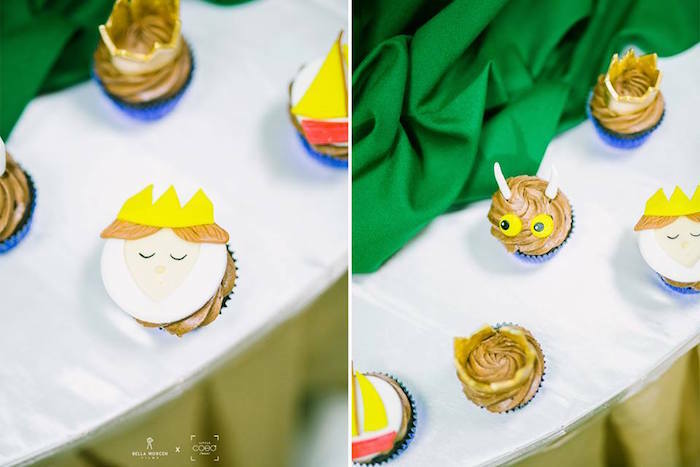 Styled by Minnie Lim of Party Divas, out of Quezon City, Philippines; this adorable birthday bash is packed with darling details any fan of the cute children’s storybook will love! 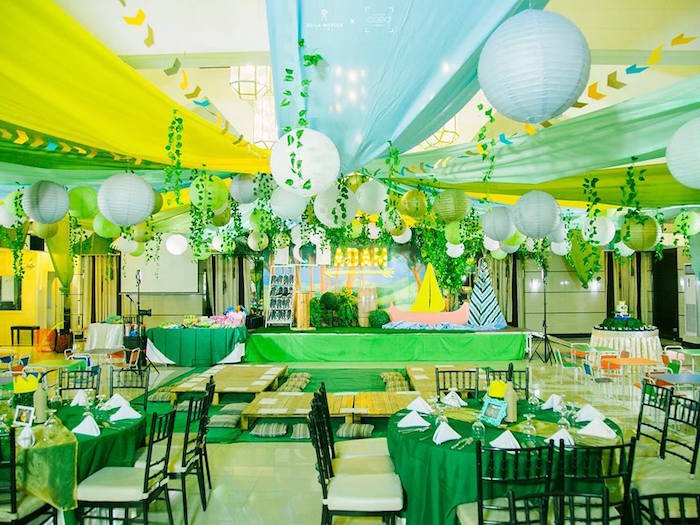 Venue: Quezon City Sports Club, Inc.